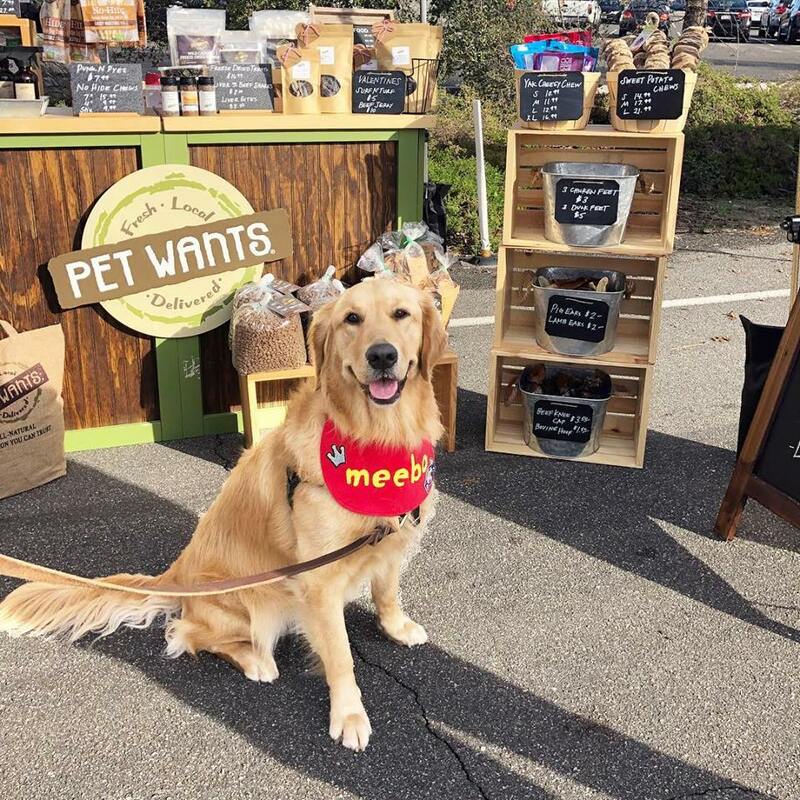 Pet Wants provides all natural, fresh, high nutrition pet food along with homemade jerky treats and a variety of unique, healthy chews. We also offer supplements and Pet Releaf pet care products providing solutions to many common pet ailments and contributes to overall pet wellness. Our products are all made fresh and all natural with no preservatives or allergens. We are a local company and committed to helping South Orange County’s Adventure bound enthusiasts with their pet care needs allowing for more fun in the outdoors with their pets.